WordPress is the first platform that people think of when they intend to build a personal website. There are thousands of free personal WordPress themes making it harder for beginners to choose from. We’ve compiled some best free personal WordPress themes that are perfect for your personal website. 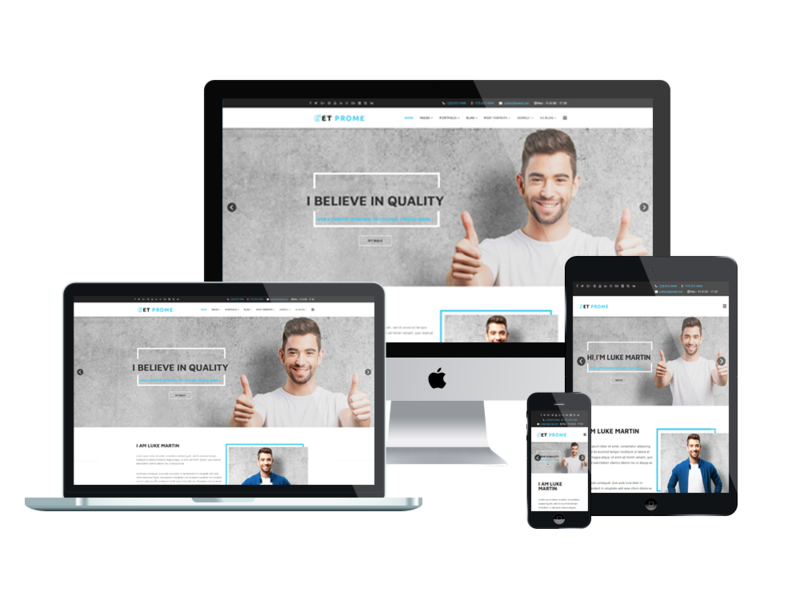 Say hello to LT Personal – one of best free personal WordPress themes with many useful features and 100% responsive layout that perfect for your Profile or Personal service website. It supports Bootstrap CSS & Hybrid framework, strong shortcode and drag-drop layout content and more. In addition, the theme comes with unlimited color and a color picker in the admin panel so you can create a wonderful website with various layouts. Check it now! If you like the one-page version, you can refer to LT Personal One page WordPress themes. 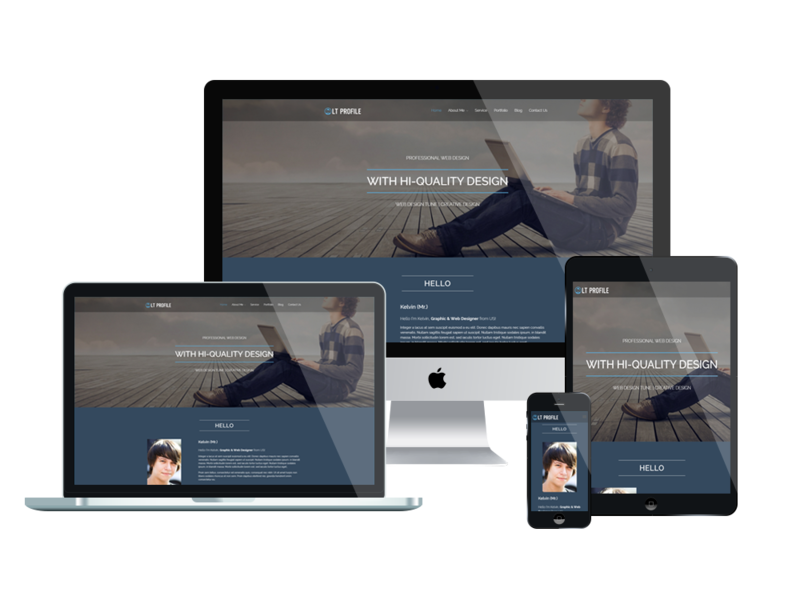 NT Profile – responsive free personal WordPress theme for CV or profile websites. come with many features such as strong shortcode for present content easily, drag-drop layout content, Bootstrap CSS & Hybrid framework. 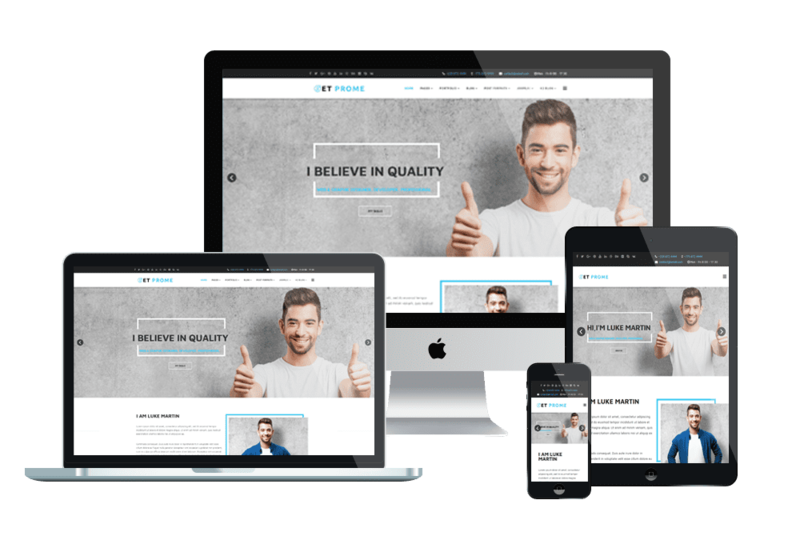 Moreover, with 100% responsive layout, your website will work well on all modern mobile devices, people can observe the content of your site on their phones and tablets. LT Profile is also an ideal choice for you if you’re looking for best free personal WordPress themes. 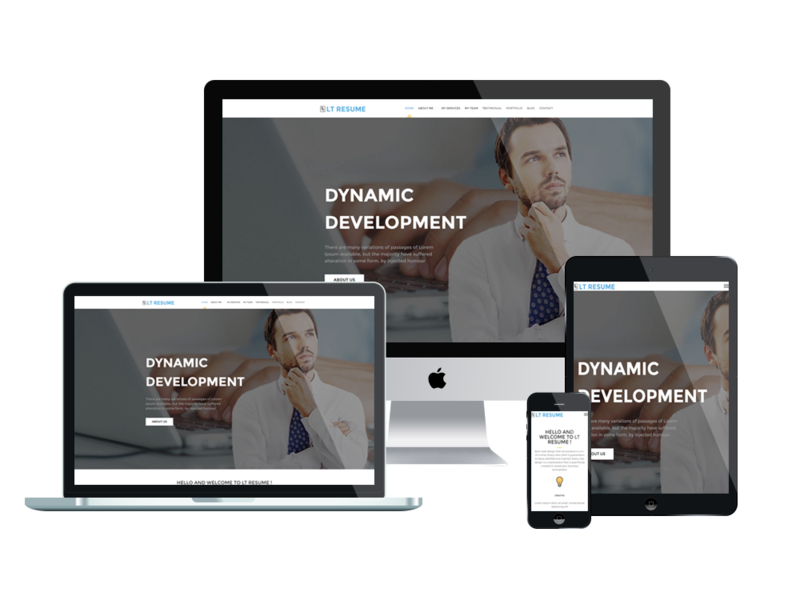 The theme comes with strong shortcode for present content easily, drag-drop layout content, Bootstrap CSS & Hybrid framework. In addition, with unlimited color, you can create a wonderful personal website with various layouts. And your website also works well on all modern devices because the theme is fully responsive. If you like the one-page version, you can refer to LT Profile One page WordPress theme. 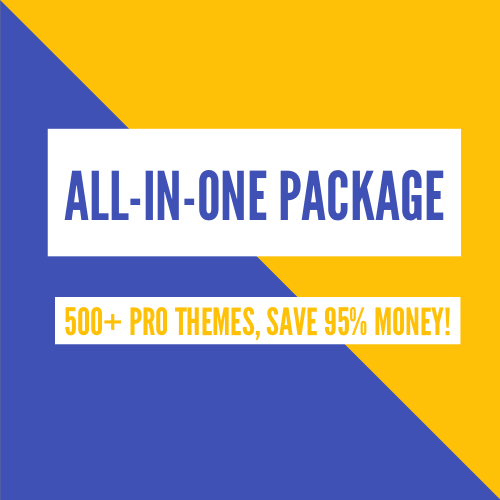 Let’s check ET Prome – free WordPress theme for personal website with many excellent features such as Fully responsive, Clean and Minimal Style, Strong Framework, Font Awesome 4.3 ( over 510+ Icons) also for menu items, MegaMenu Generator and more. It’s 100% responsive, so people can easily observe the content of your site on their phones or tablets. In addition, it supports 4 color styles helping to create gorgeous websites with various layouts. In need of Personal CV / Resume WordPress theme, then LT Resume is also an ideal choice. The theme builds from the powerful framework with fully bootstrap supporting strong shortcodes, drag-drop layout content, Bootstrap CSS & Hybrid framework. 100% design in template supports mobile/tablet devices, so your website will work well on all modern mobile devices. This is one of best free personal WordPress themes that you should not ignore! If you like the one-page version, you can refer to LT Resume One page WordPress theme. 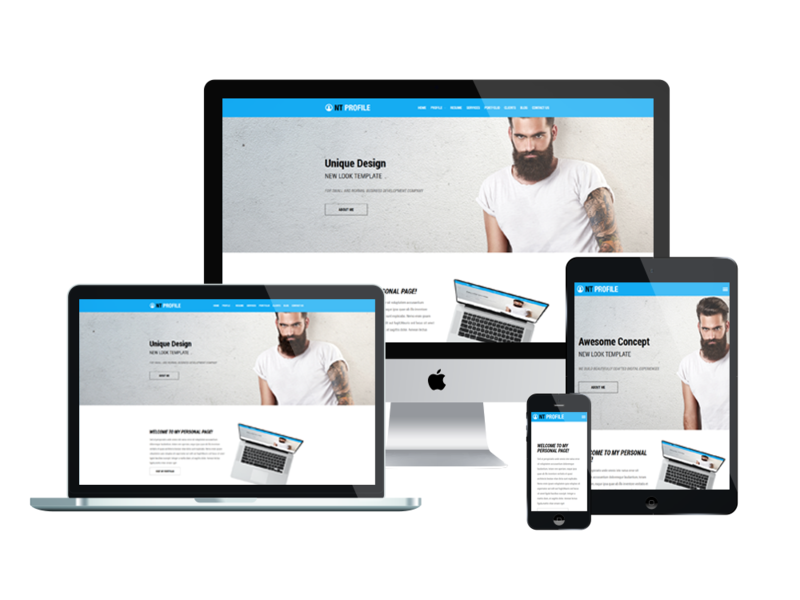 Get one of best free personal WordPress theme above and create an impressive website to attract more visitors. If you have any question about this post, don’t hesitate to leave a comment below. And don’t forget to share with your friends if you find it useful! Thanks!